So, as a special treat, we decided to pull back the curtain and give you a glimpse into what it takes to make Mr. O “O Wow Moment” episodes. Or rather, all the stuff we’d rather keep on the metaphorical editing room floor. So enjoy some of our favorite bloopers and outtakes. 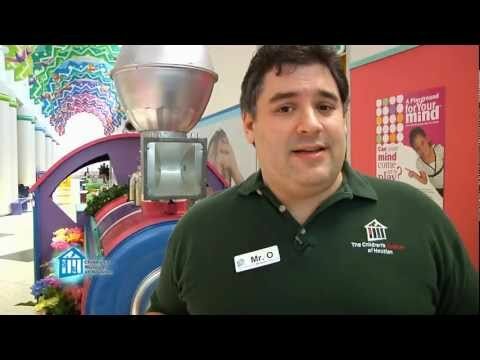 And look ahead for even more great episodes from the Children’s Museum of Houston.